Khaled Juffali has been a long-time supporter and partner of Nissan. During a very difficult period, Khaled Juffali Company helped Nissan solicit financing and helped Nissan solve a complicated problem involving a local distributor—indeed, Juffali helped Nissan restructure struggling distributors throughout the Gulf region, enabling Nissan to better compete with rivals like Toyota, which was outperforming Nissan. 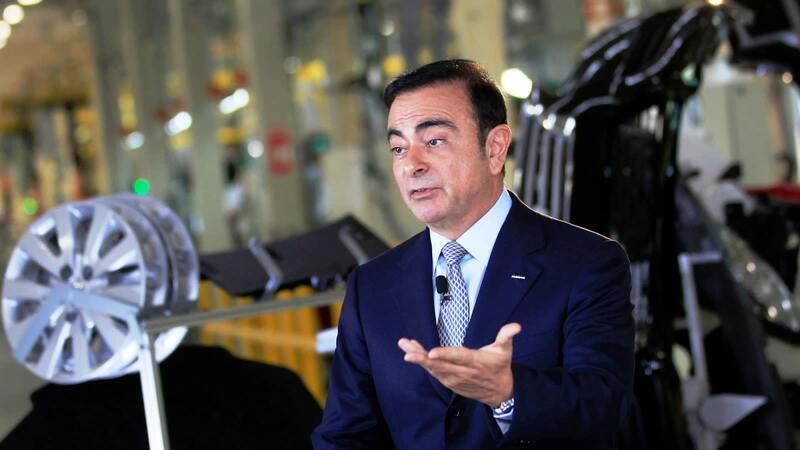 Juffali also assisted Nissan in negotiating the development of a manufacturing plant in Saudi Arabia, organizing high-level meetings with Saudi officials. I have dedicated two decades of my life to reviving Nissan and building the Alliance. I worked toward these goals day and night, on the earth and in the air, standing shoulder to shoulder with hardworking Nissan employees around the globe, to create value. The fruits of our labors have been extraordinary. We transformed Nissan, moving it from a position of a debt of 2 trillion yen in 1999 to cash of 1.8 trillion yen at the end of 2006, from 2.5 million cars sold in 1999 at a significant loss to 5.8 million cars sold profitably in 2016. Nissan’s asset base tripled during the period. We saw the revival of icons like the Fairlady Z and Nissan G-TR; Nissan’s industrial entry into Wuhon, China, St. Petersburg, Russia, Chennai, India, and Resende, Brazil; the pioneering of a mass market for electric cars with the Leaf; the jumpstarting of autonomous cars; the introduction of Mitsubishi Motors to the Alliance; and the Alliance becoming the number one auto group in the world in 2017, producing more than 10 million cars annually. We created, directly and indirectly, countless jobs in Japan and reestablished Nissan as a pillar of the Japanese economy. Your Honor, I am an innocent of the accusations made against me. I have always acted with integrity and have never been accused of any wrongdoing in my several-decade professional career. I have been wrongly accused and unfairly detained based on meritless and unsubstantiated accusations. Thank you, your Honor, for listening to me.